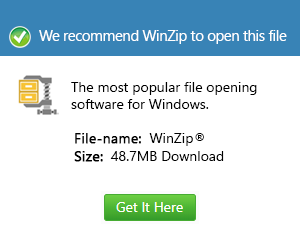 What is a nws file and how do I open a nws file? The file extension NWS is known as Windows Live Mail Newsgroup File which was developed by Microsoft. It is a file format used by Windows Live Mail, Outlook Express and Microsoft Mail. It stores newsgroup posts and is usually saved together with .eml files. It is used for storing local cached copies of posts for newsgroup subscriptions and contains Internet News Messages in HTML or Plain text format. It is generated when a user drags a newsgroup post or postings to the desktop. Files in NWS format can be opened with Microsoft Windows Live Mail and Microsoft Outlook Express in Microsoft Windows platforms. Windows Live Mail is an email program that allows you to add multiple email accounts such as Yahoo!, Gmail and AOL into one easy-to-use program. To set up a Newsgroup account, it is located at the Tools menu. Having a newsgroup account is allowing members to read posts from other users and chime in with their own input, sometimes under the direction of a moderator.